Dave Tarnow is my good friend from high school who is a Cystic Fibrosis patient. For the past four years, he has done a week-long fundraising ride for the Cystic Fibrosis Foundation. This year I was lucky enough to be a participant and ride along with he and his family to help raise money and awareness to find a cure for CF. 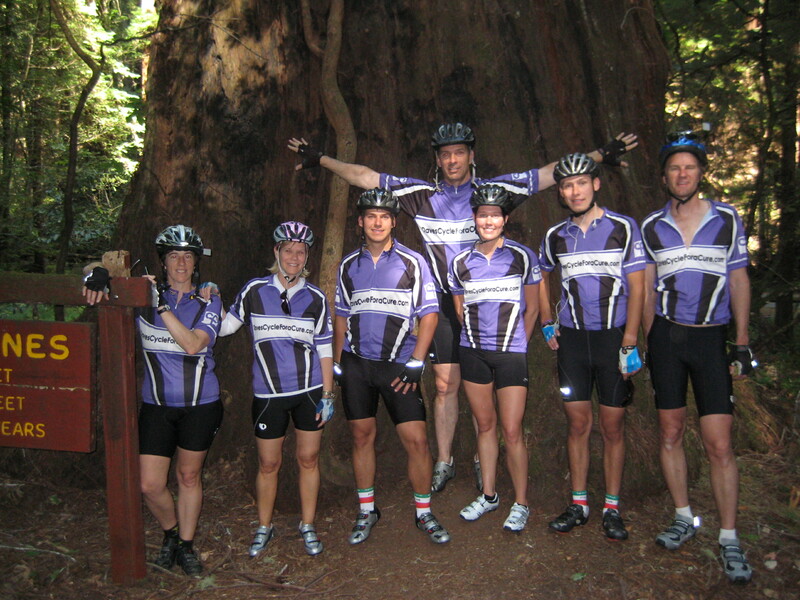 The ride took place between June 2nd and June 5th in the area north of San Francisco, CA. The ride was absolutely beautiful and the route can be seen below. Click the link below the map to see a larger map and description of the route. The Dave’s Cycle for a Cure Blog link is also posted below the map.